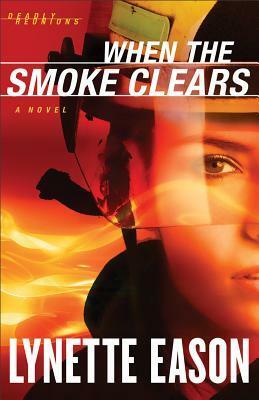 release, WHEN THE SMOKE CLEARS hit #8 on the CBA bestsellers list this year. Suspense. Tell us why you chose to write this genre? LE: Because it’s what I love to read. research did you have to do before writing it? several firefighters, including a retired fire chief. us your favorite line or snippet of dialogue from this novel? they won’t kill her,” Rick deadpanned. you’ve read, who would you choose and why? it would be cool to be able to do an autopsy without wanting to puke. evening sitting on the front porch of a lodge working on my novel. like to ask readers? They love to comment! read about? Do you have any good ideas for a next series? with Lynette on facebook, twitter, and her website! Now go buy her books! ten years must finally come to light. 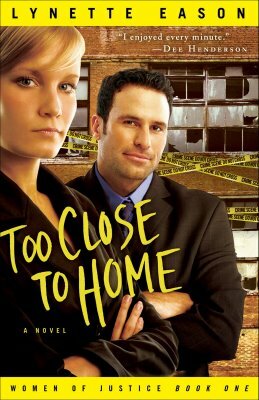 book in the Deadly Reunions series. *I’ll be taking Monday off to celebrate the holiday with friends and family! See you Wednesday, with a guest devotion from Lindsay Harrel! Cool how she got the idea from watching Lifetime! 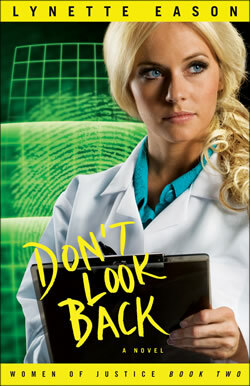 I'm going to add Lynette's book to by Goodreads list! Bump it to the top! She's great! Yay, fun interview!!! 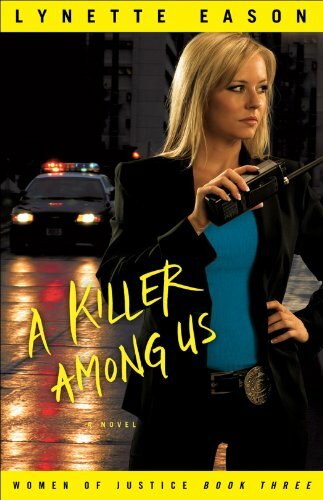 I haven't read a suspense for awhile, so now I'm itching to pick up a Lynette Eason book. LOL. Thanks for letting me know what kind of characters you like. I despise whiny characters and assure you I don't write them! That's a great idea for a book! My favorite characters are quirky small-town types. I love it when I get to know a group over a series of books, so I know the backstories when I read each one. I like those types too. Series books are my favorite! I enjoy writing the series books. By the third book, I feel like I know the characters so well. Then I have to start on the first book of the next series and it's HARD! But then I get used to them and off we go! Fun interview! But what in the world is a smoke jumper? Am I just out of the loop on this one? Fire Fighters! Get in the loop! lol Love you! Wow, great interview! I haven't had the privilege of reading any of her books but they sound interesting!! And that prolific writing is amazing! lol Thanks, ladies. Jessica, you should nab one sometime! They're full of romance too, which I know you love! I love characters who have a great spiritual journey – who discover that the lie they've always believed is just that – a lie. I like it because I think most of us struggle with lies and sometimes when we see them played out in a book we realize we may believe the same one. Hey, I was the same way, Gabe. I mean with romantic suspense/thrillers. I finally read my first historical romance a couple years ago and now I'm hooked! Definitely love that spiritual journey. God is constantly teaching me something new so I want my characters to learn too. Great point! 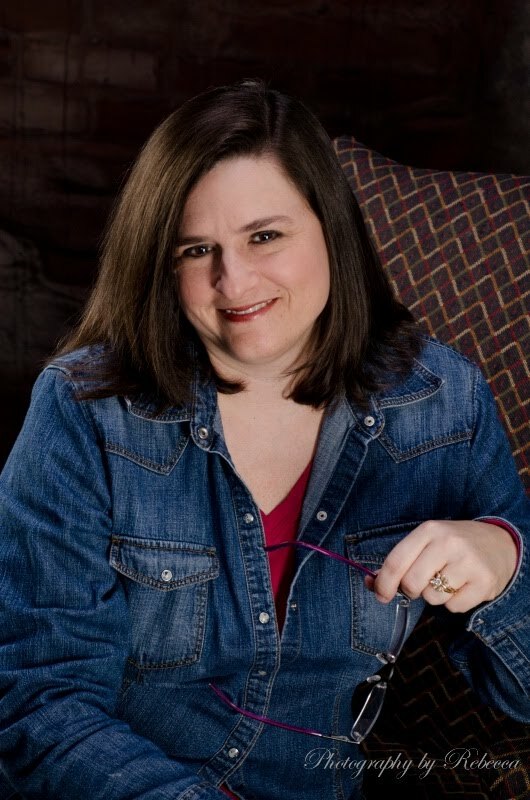 Fun interview – I just discovered Lynette's books this last month and am looking forward to busting them out! Looking forward to Lindsay's devotional next week – have a great weekend. Oh can't wait for you to dive in! You'll have to let me know what you think. I like quirky and I think it's because I can relate too! 🙂 Have a great weekend! Great interview. Love Lynette's books! Great interview, Jessica! I don't usually read contemporary, but I've been branching into other genres, and Lynette's books do tempt. The humor may be the hook that catches the fish. 🙂 Thanks for the nudge!